Calluses are hard, thickened areas of skin that develop due to excessive pressure. These often appear along the ball of the foot and heel area and can result in corns forming. Corns are circular localised areas of hard skin which often develop along bony areas. They develop inwards to the body and are often quite painful. 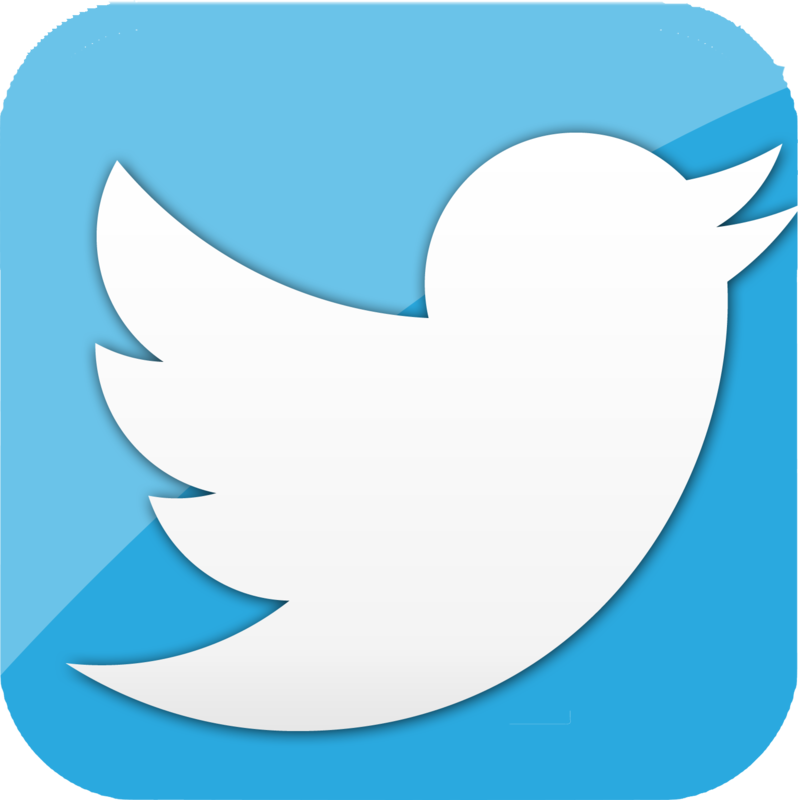 Both conditions can be extremely painful and require professional help to reduce the pain and advice to prevent them reoccurring. 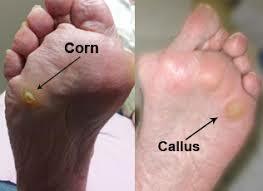 A qualified podiatrist or chiropodist can remove these corns or callouses as a routine appointment. Callous and corns are a result of pressure on the foot in certain areas and once removed they will provide relief in the area. However, walking starts to load the foot again and the process of callous build up usually returns after a number of weeks. A longer term solution to help reduce the likelihood of callous returning or preventing the pain is the useof specialist insoles called orthotics. A specialist biomechancial assessment is undertaken to prescribe these orthotics to reduce the pain and discomfort from the corns or callous. 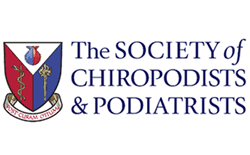 The Treatment Hub team are experts in this speciailist assessment and undertake this in both their Hamilton Podiatry and orthotics clinic and also their Glasgow Podiatry and orthotics clinic.